Create a unique soap that follows the theme for the challenge of the week. This week is all about cold process soaps with unique tops (think whipped tops, additives, peaks, embeds, sprinkles and swirls). Post your pictures of your soaps with unique tops to Bramble Berry’s Facebook page during the entry period (September 10th -September 24th). 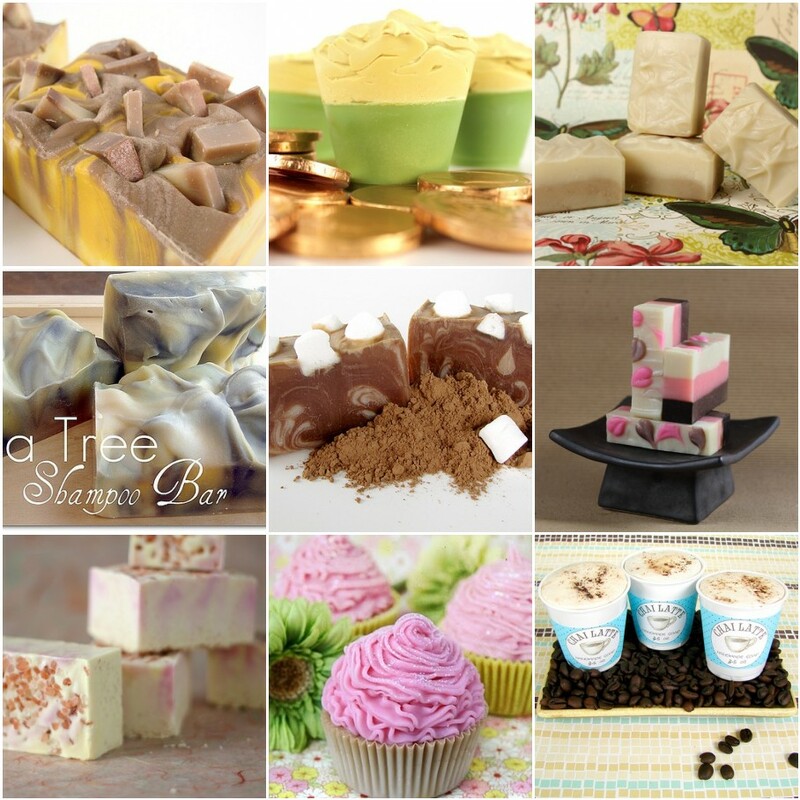 At the end of the two weeks, Team Bramble Berry will pick our favorite soaps. The winners of the challenge will be featured on the Soap Queen Blog. 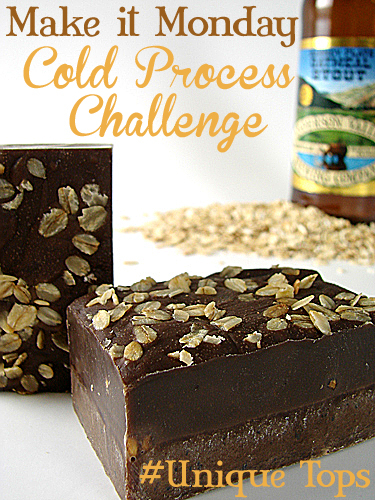 You have until Monday, September 24th to post your Cold Process #UniqueTops photos. Please submit your photos by 12 pm (pacific standard time). Make Swirled Hearts Cold Process Soap from Soap Queen on Vimeo. Next Post: #Natural Colorants Winners! Thank you so much for the Facebook help, Becky. If you ever need advice on how to do something old fashioned (like making out a check, for example) don’t hesitate to ask. BB customer service is the best! Darn, I missed the deadline for the natural colorants. But I will definitely enter some soaps in the next challenge! Can’t wait to see your soaps, Susan! I’m confused the last one said we had till today to enter, but you posted the winners already. So do we get our pics in by the 23rd then?